When kombucha gained popularity in Portland in 2009, Summer Abbot knew she had to get in on it. Kombucha is a fermented, sweetened tea that brought in $1.5 billion globally in 2017. That market is expected to grow by nearly 20 percent over the next five years as health-conscious consumers increasingly seek probiotic foods like kombucha, kimchi and kefir for purported digestion benefits. Abbott got in on the kombucha craze early: She started Oregon Kombucha in 2009, selling her line of fermented tea in bulk to cafes. But then an idea struck. What if she helped others make their own kombucha at home, she thought. So Abbott developed DIY kombucha kits, complete with tea and a SCOBY, or bacteria and yeast starter. She sold the kits and her bottled kombucha at the Portland Farmers Market, but before she knew it, one of her suppliers, a distributor in town, offered to sell the kits to grocery stores in Portland and Seattle. Read more about Summer Abbott and Oregon Kombucha here. 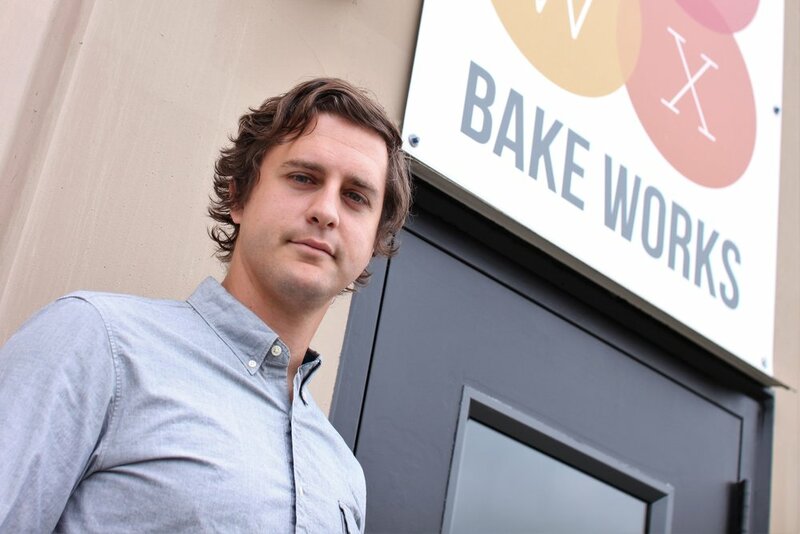 Bake Works has come a long way since Tom Fairlight founded Fairlight Bakery in 1996, selling big, three-inch cookies out of the back of a blue ’89 Toyota van. Now, Bake Works employs 50 people in two Vancouver buildings that span 30,000 square feet. “We probably make about 20 million pieces of food every year,” said Bake Works President and CEO Zac Fitzgerald. Fitzgerald opened Bake Works in 2013 after buying Fairlight from his father. While Bake Works still sells those three-inch cookies, the majority of its business comes from nutrition bars, and that business is growing quickly. With the help of GPI's Growing Small Businesses Globally export assistance scholarship, Fitzgerald is expanding his company overseas. Read more about Bake Works here. The SBIR Road Tour is a national initiative to promote the Small Business Innovation Research (SBIR) and Small Business Technology Transfer (STTR) programs, which provide $2.5 billion annually in funding to small advanced technology firms to spur new technological discoveries and facilitate the commercialization of innovations. These events provide an exceptional opportunity to meet directly with over 25 program managers from the 12 Federal agencies with SBIR/STTR programs. & Business Oregon. This is a rare opportunity - the last NW visit for the Road Tour was 2015! 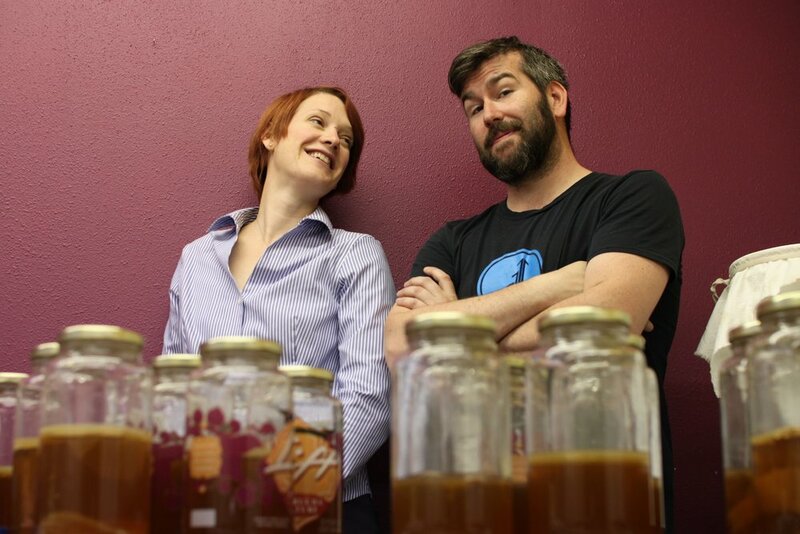 Andrea Shuman and Martin Lemke never set out to own a ghee company. In 2009, the business partners shared an ayurvedic practice in San Francisco, where they offered massage therapy and classes that taught people how to make their own ghee, or clarified butter, in keeping with the ancient Indian tradition of Ayurveda. Their California customers loved the ghee. And when Shuman opened an ayurvedic business in Portland in 2011, her new clients loved it, too. Shuman had a healthy entrepreneurial streak, so when her customers started asking for more of the golden ghee, she listened. Now, seven years after their first venture, Shuman and Lemke are business partners once more and their new company, Ahara Rasa Ghee, is going strong, buoyed by a growing interest in dairy-free diets. With the help of GPI's Growing Small Businesses Globally export assistance scholarship, these two entrepreneurs are expanding internationally. Read more about Andrea and Martin here. 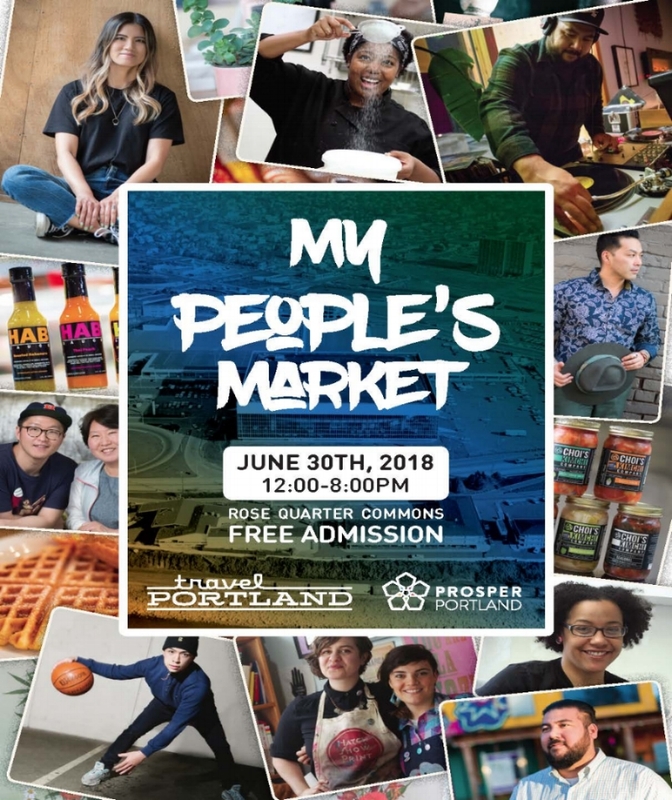 Saturday, June 30 visit My People's Market, a very special collaboration organized by Travel Portland and Prosper Portland, to celebrate business owners of color and to create connections to new markets locally and globally. My People’s Market, held at the Rose Quarter Commons from noon to 8 p.m., offers a full day of family-friendly music, art, performances and activities along with more than 100 vendors and plenty to eat and drink. In line with this year’s theme, “Honoring the Past. Celebrating the Present. Reimagining the Future,” the market will also feature an on-site exhibit examining the rich history of the Albina district and the enduring role that African-American businesses play in Portland’s economy. We're looking forward to meeting new businesses and supporting their growth and success, and hope you’ll join us in the spirit of My People’s Market to celebrate Portland’s diverse entrepreneurs and communities. Brazilian entrepreneur Augusto Carneiro moved to the U.S. to complete his education at the University of Portland. He stayed to grow a coffee empire. In 2004, Carneiro and a friend each put $400 into a bank account. They paid $50 to register the business, spent $400 on raw coffee beans and $300 on air freight to deliver those beans to Portland. Nossa Familia Coffee (Our Family Coffee in English) was born.